... his biggest purchase since March 2017. 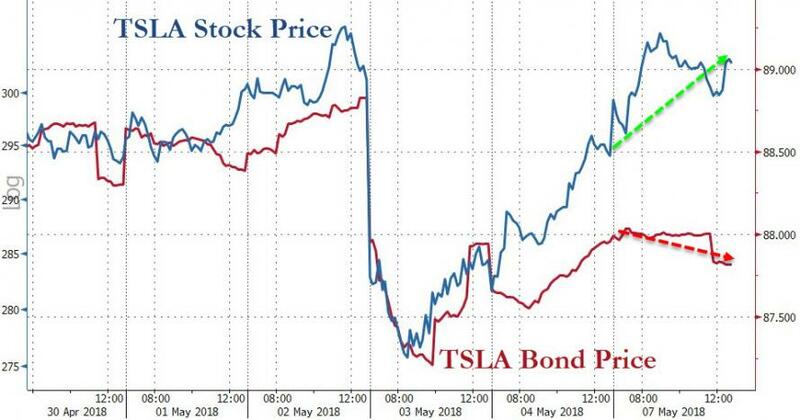 Musk's aggressive purchases which were surely leaked by the buying desk probably explains the wide intraday divergence between Tesla's equity and its bonds: because while Musk was buying TSLA stock, he forgot to "dip his toe" in the company's increasingly more distressed bonds. For Musk, who is already Tesla’s largest shareholder with a stake approaching 20%, the Monday purchase was merely theatrical, and meant to strike fear among the shorts. 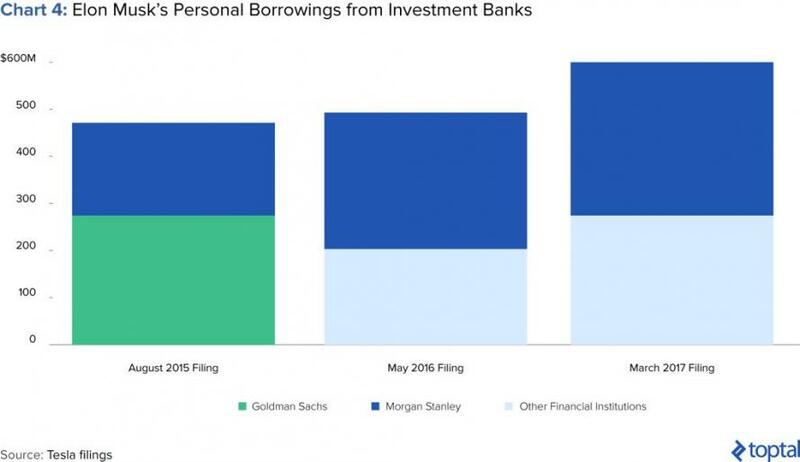 The only question is whether it was funded with yet more margin loans from Morgan Stanley, as some humorously asked. 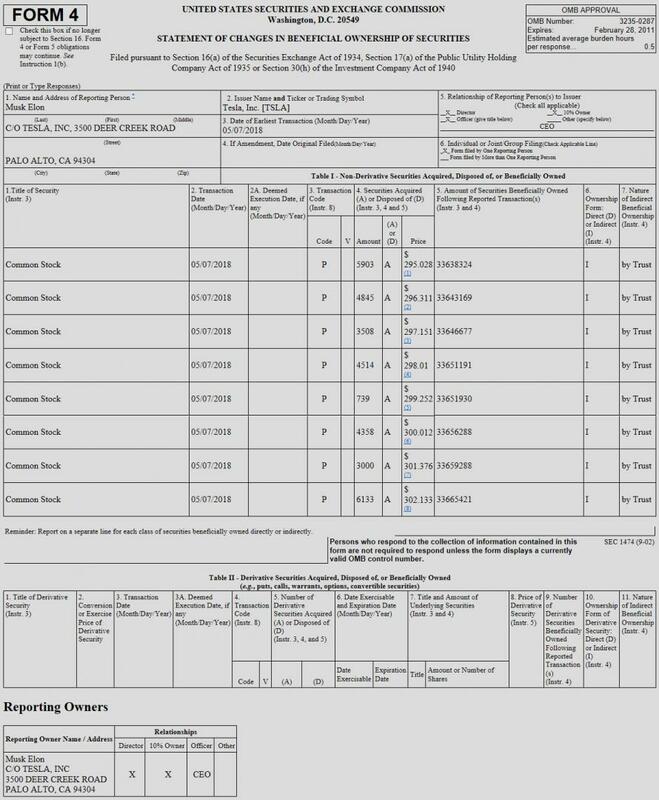 The long anticipated $tsla squeeze was Musk buying his own stock with margin loan? Almighty then.